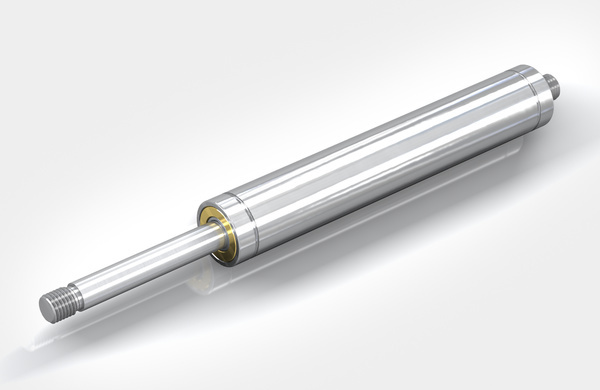 Industrial Gas Springs – Push Type - Motion Control - Products - ACE Controls Inc. Anyone who wants to lift or lower loads with control and without excessive strength relies on the industrial gas springs from ACE. These maintenance-free, ready-to-install machine elements, which are available from stock, support sheer muscle power, reliably open and hold. Available with body diameters of 0.31" to 2.76" (8 to 70 mm) and forces from 2 to 2,925 lbs. 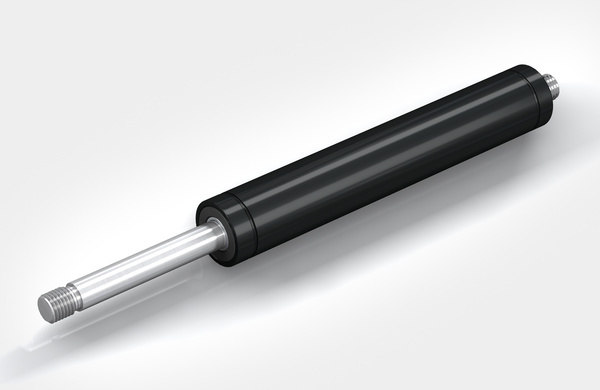 (10 to 13,000 N), ACE push type gas springs offer a huge variety and maximum service life. The first is achieved thanks to the number of available connections and fittings for simple attachment and the latter with high quality design and materials. Whether they are made of steel or stainless steel, these components make any work easier and are also visually appealing. 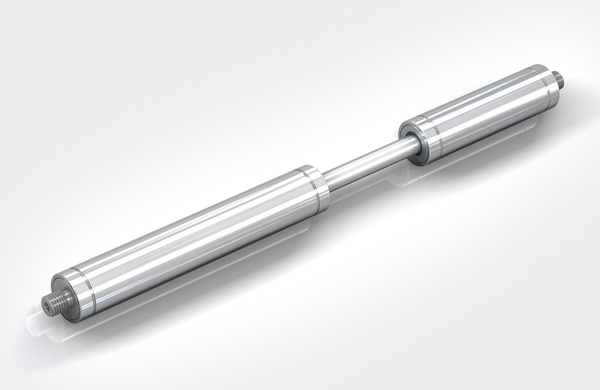 GS-8 to GS-70 Universal and tailor made: ACE industrial gas springs offer perfect support of muscle power with forces from 2 to 2,923 lbs. GS-8-V4A to GS-40-VA Protection against corrosion and superior visual appearance for even more sophisticated requirements: Based on ACE's industrial gas springs GS-8 to 40 made of steel, these models combine all advantages of stainless steel: they look great and are rust free. GST-40 Tandem Cover two differing force ranges: Tandem gas springs by ACE are maintenance-free and ready-to-install.